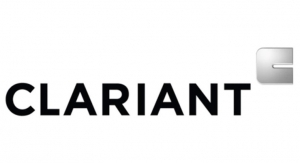 Clariant is a leading global manufacturer of organic pigments, pigment dispersions and dyes used in all coatings applications. Our team of pigment experts around the world work to set the industry standards, provide practical solutions and deliver innovative solutions, in order to enable our customers’ projects and future growth. 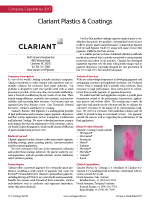 Clariant’s Easily Dispersible Pigments are organic pigments modified with highly-efficient, widely-compatible additives.